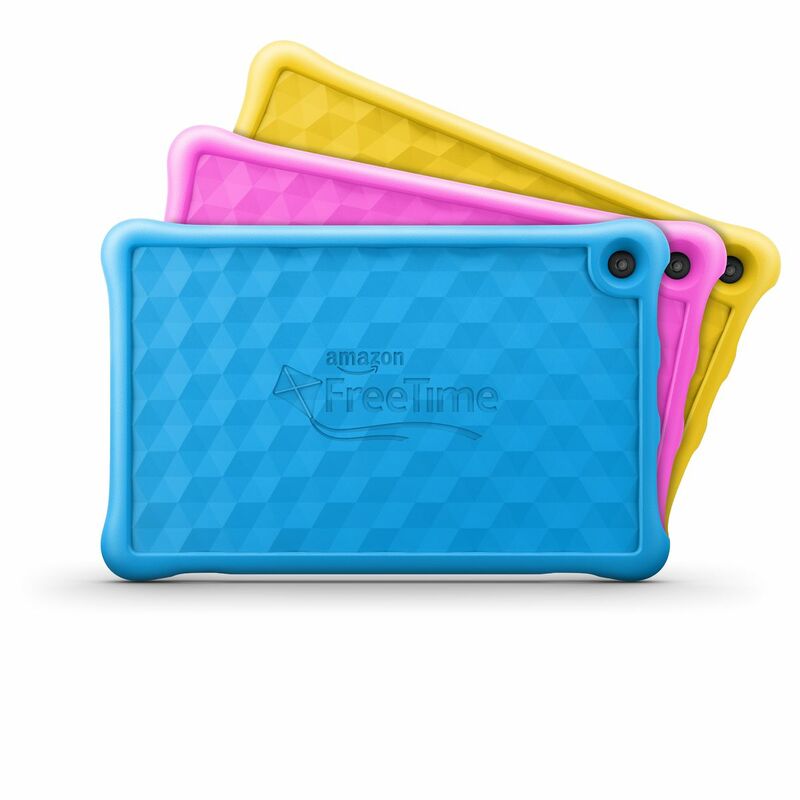 The cheapest Kids Edition tablet option is the $79 Fire 7, or you can opt for the Fire 8 or the Fire 10, which has the largest screen. All three sizes feature a microSD slot that allows for expandable storage should you reach the limits of what the tablet can store, so don’t base your decision on storage capacity. Instead, focus on the size that you think your kid will most enjoy and be able to easily tote around in their bag or your car’s seatback. We expect all of Amazon’s products to be offered at a discount during Black Friday and Cyber Monday, though the savings may come in the form of a bundle for its newer products, like the 3rd-generation Amazon Echo Dot and 2nd-generation Amazon Echo Show.